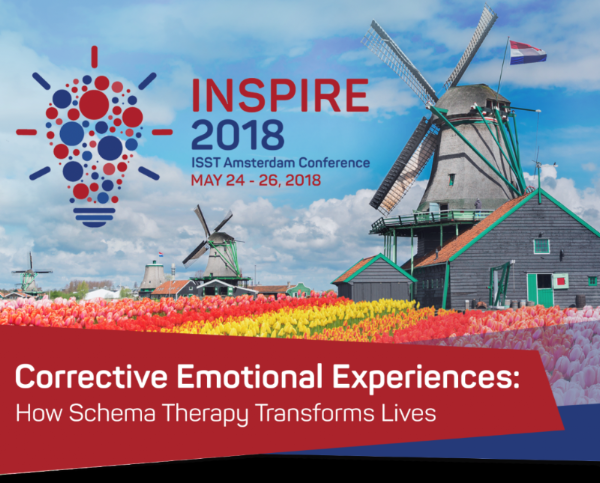 Schema Therapy Society - We've assembled the dream team at #INSPIRE2018AMS. We've assembled the dream team at #INSPIRE2018AMS. With a week to go, we're setting the stage for inspiration in Amsterdam. 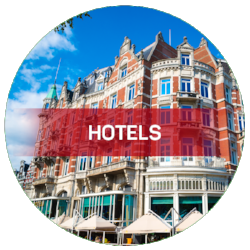 If you've already registered for the schema therapy event of the year, rest assured, we are making our final efforts to ensure that your time in Amsterdam inspires you to then inspire others in your work and life, long after you leave! Not yet registered? Hear from amazing thought leaders in the field of schema therapy. 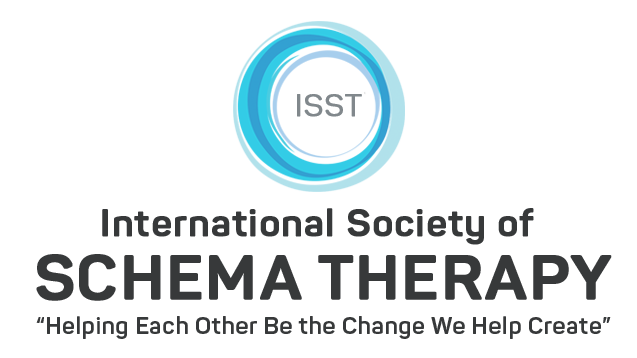 We have 60+ selections available for beginning to advanced levels, led by experts in schema therapy. After lunch (included for participants), we have Jeff Young and Jeff Conway presenting their keynote address. 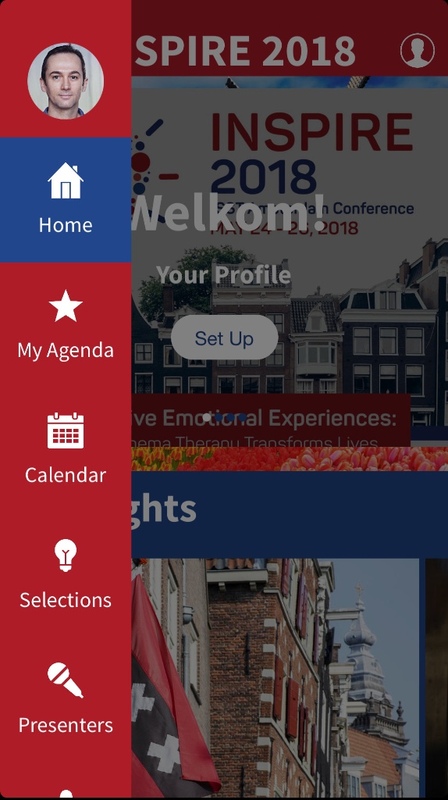 #INSPIRE2018AMS will be the premiere schema therapy event of the year. 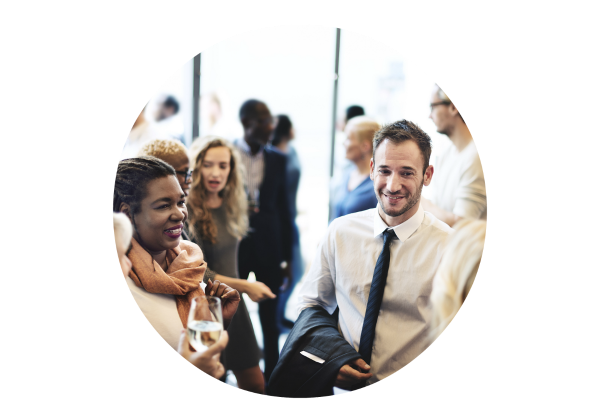 It will be an ideal time for you to network with your schema therapy colleagues, and deepen your connection with our worldwide community of schema therapists. You will also have the opportunity to meet experts in the field of schema therapy, including Jeff Young, Arnoud Arntz, and many more. 6:00 pm - 6:45 pm: Closing Ceremony. At the conference closing ceremony, we promise a performance that will "wow!" you. We will also announce the winners of ENLIGHT2019 and INSPIRE2020. If you haven't registered yet, do it now! We are in the final tier, and are nearly sold out. 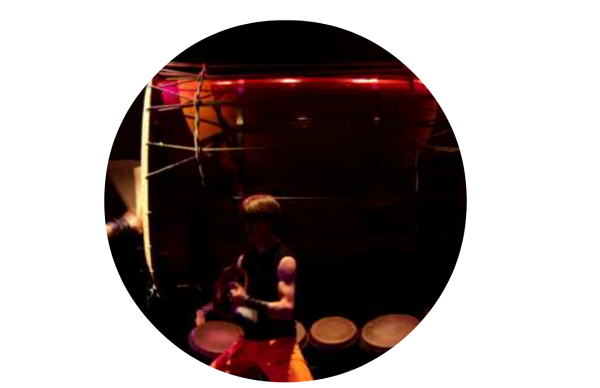 #INSPIRE2018AMS CLOSING CEREMONY: The Closing Ceremony of #INSPIRE2018AMS will feature the act "Circle Percussion: the Essence of Drumming," in an awe-inspiring performance you won't want to miss! Prepare yourself to be wowed! Get ready as well for announcements of the winners of ENLIGHT2019 and INSPIRE2020, so you can start making your next travel plans! Copyright © 2018 International Society of Schema Therapy. All rights reserved.